As part of the BA Geography programme at the University of Southampton, second year students spend 5 days completing fieldwork and developing their research methods in either Amsterdam or Paris. 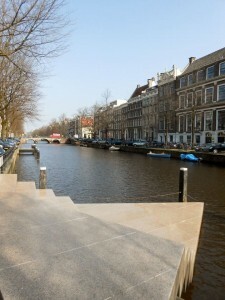 I recently returned from teaching on this year’s fieldtrip in Amsterdam. One of the key themes of the fieldtrip is memorialisation and we encourage the students to visit a number of sites including Anne Frank House in order to research the processes of memorialisation and place-making. 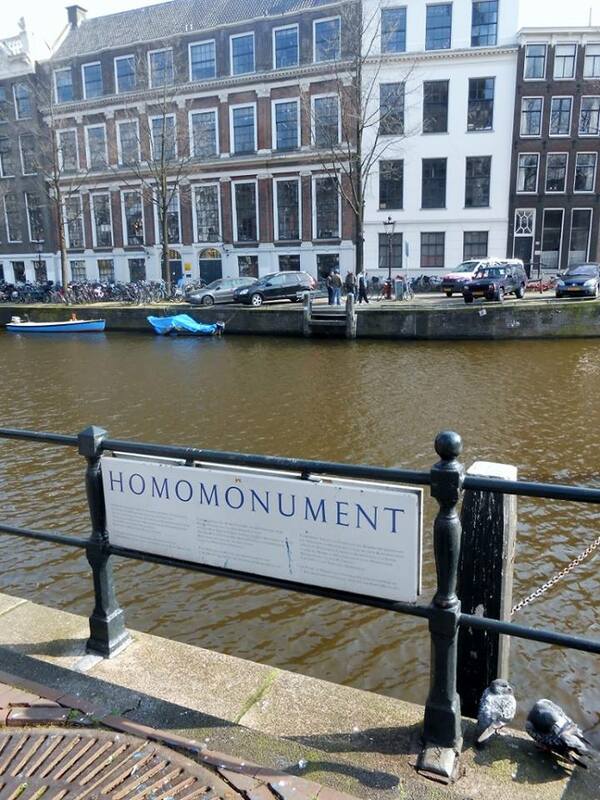 One of the memorials that I personally visited was the Homomonument. 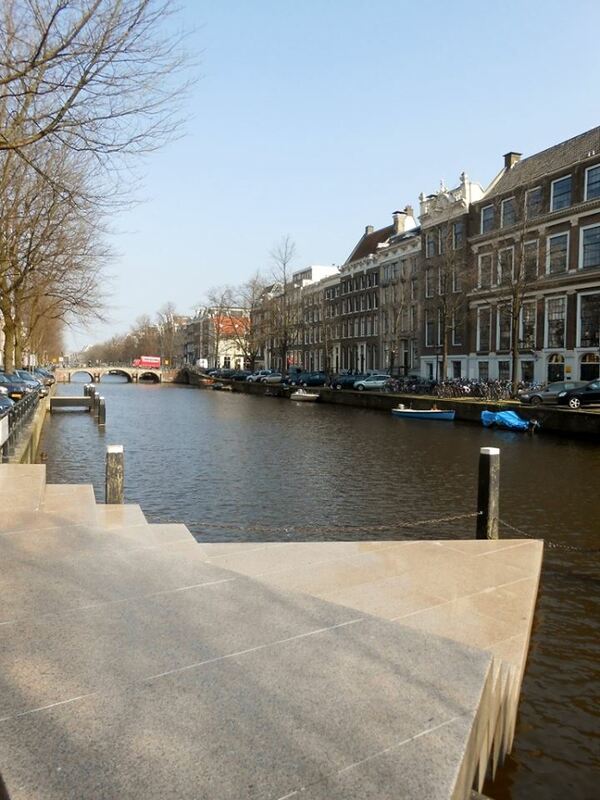 The monument, which was first unveiled in September 1987, is located a short walk from Anne Frank House on the Westermarkt. The monument was constructed with the intention of not only commemorating the homosexuals who were persecuted during World War II, but to commemorate all LGBT people who face or have faced discrimination and oppression. Designed by Karin Daan, the monument is composed of three smaller triangles contained within a larger triangle. As such, the design draws on or reappropriates the pink triangle sign used to identify homosexuals during World War II. One of the smaller triangles of the monument extends into the canal, and I feel that this is the focal point. 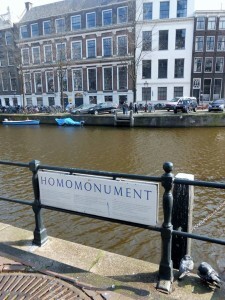 It stands out, helping to shape the canal just as the LGBT people it commemorates help to shape the city of Amsterdam and world beyond. Categories: Geography. Tags: Homosexuality, LGBT, memorial, monument, and World War II.